Here are some kind words from some really great people we’ve worked with! SurgeryLink allows me to efficiently and securely communicate case-sensitive material with my surgical team while also keeping PHI protected. The security of utilizing SurgeryLink to share this PHI cannot be understated. 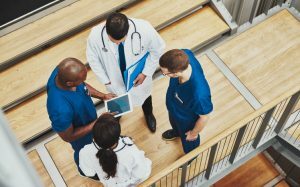 As a key member of a surgical team, every step of the surgical planning process involves communication via technology; face-to face interaction is just not a realistic avenue for information sharing. SurgeryLink gives me the opportunity to share necessary information with ALL team members by simply entering the data in one spot, one time. As a surgeon, it helps to know that everyone on my team has the most up-to-date information for my surgical schedule. 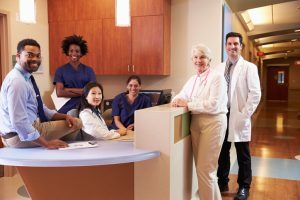 From special equipment, to unique patient considerations, to simple things such as time, date, and location, Vendor, Insurance…. 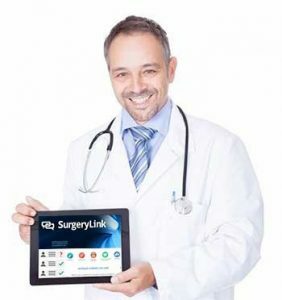 SurgeryLink keeps everyone on the same page. SurgeryLink has limited the number of faxes, phone calls, and emails which allows us to focus on what we do best: take care of patients. And most importantly, I know my patient’s protected health information (PHI) is secure. The ONLY platform out there that combines coordination between hospital, medical device companies, practice, surgeons, patient data; real-time without all the paperwork and follow-up. Simple, easy, efficient saving our organization and those that work with us thousands of dollars on average per case. No EMR/EHR does what they do!